Do you like insane conversations about completely random topics, including comics, movies, and more? 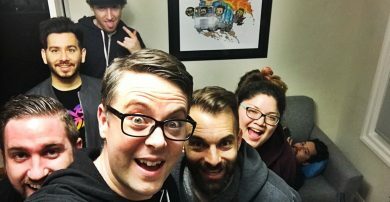 Kinda Funny’s flagship podcast, The GameOverGreggy Show, just might be for you. If gaming is more your speed, The Kinda Funny Gamescast may just be up your alley (along with Kinda Funny Games Daily, the Internet’s #1 daily video game podcast). Kinda Funny Morning Show lights up Twitch each and every weekday at 11am PT with the nerdy news of the day, while seasonal content hits on some of our biggest passions. Podcasts. YouTube shows. Live streams. 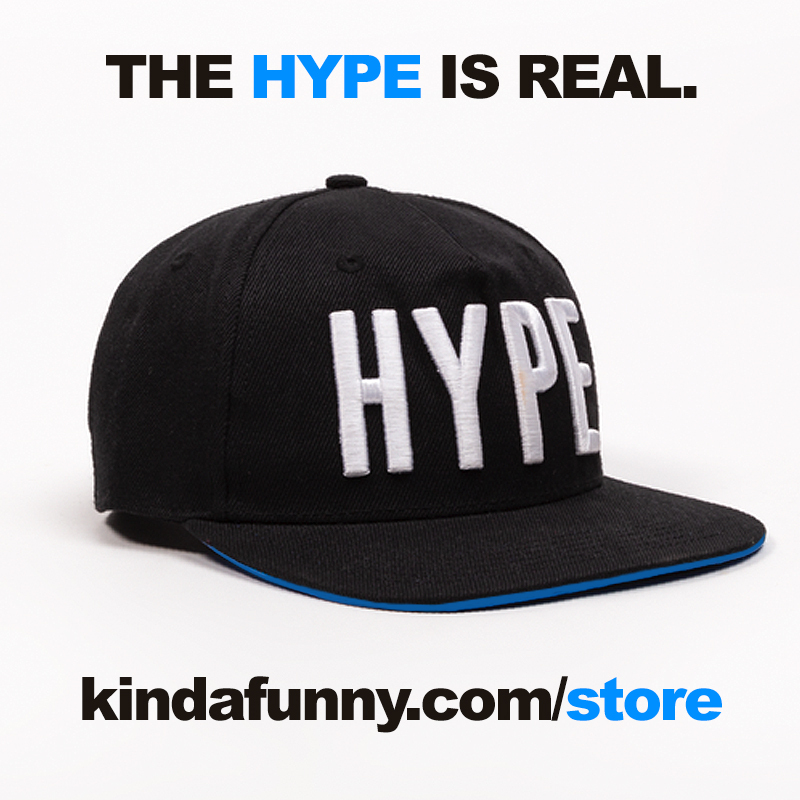 Kinda Funny is all about fusing its love of gaming and nerd culture with those steadfast forms of Internet entertainment. We hope you enjoy the ride. Greg was born to eat chicken wings and play video games. He does both in the name of Kinda Funny. Nick Scarpino is a stand-up comedian, professional podcaster, and avid dog lover. His wife tells him he has the confidence of a much taller man. Tim told him it’s important to explain here that he is the real Kevin. Would rather be working at Funhaus. You’ll most likely find Joey with a cup of coffee in hand, talking about Gilmore Girls or Persona 5, or petting a cute dog.